Error: RuneScape website only partially loads or looks like it's badly formatted? Solution: Deleting your Browser Cache will force your browser to download the required files again. A quick fix could be hitting F5 on your keyboard and refreshing the page. Your Browser Cache is a temporary storage location in your PC that contains files that are downloaded by your browser in order to display websites. NOTE: Websites might take a little longer to load the first time you visit them after clearing your browser cache because your browser will need to download the files required to display the website correctly. 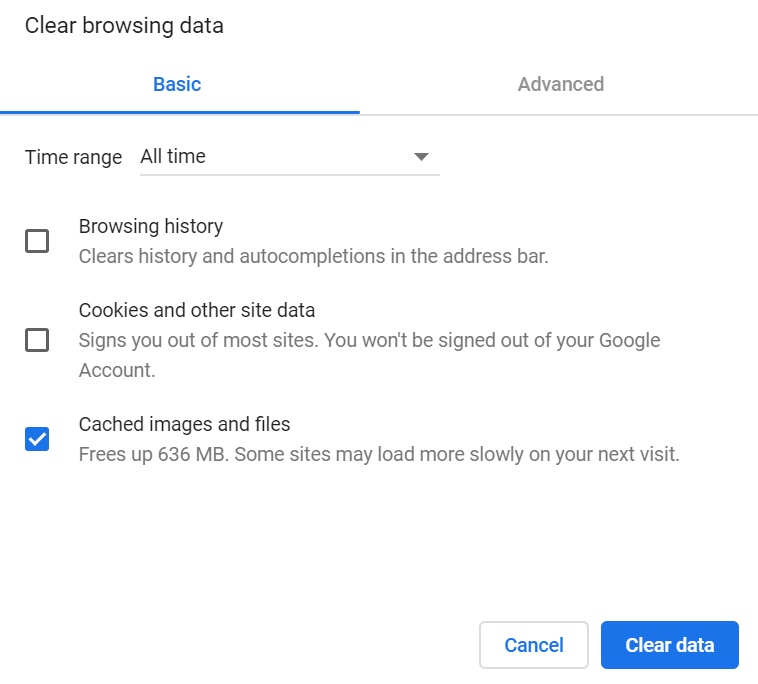 Uncheck all of the boxes except for "Temporary internet files and website files"
Click the 'Details' arrow to show more information and untick all the boxes except for "Cache"
Click "Clear Data" at the bottom corner of the window. 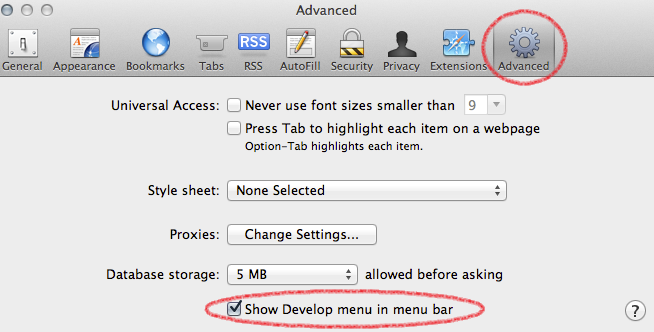 The 'Develop' option should now be shown on the Safrai menu bar. 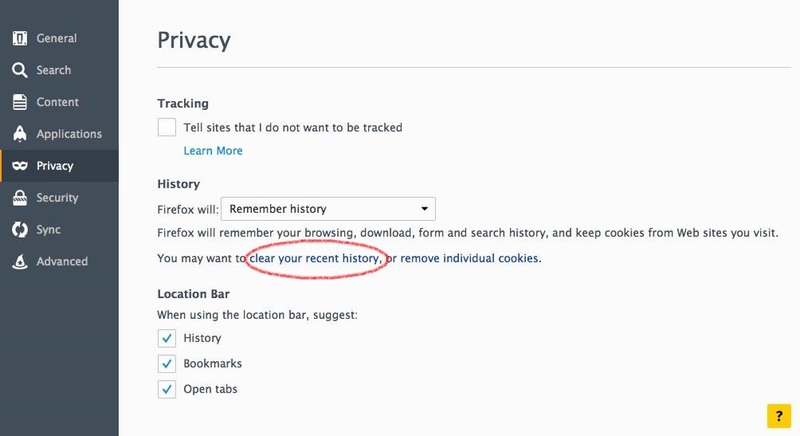 You can select multiple options for other browser information as well. 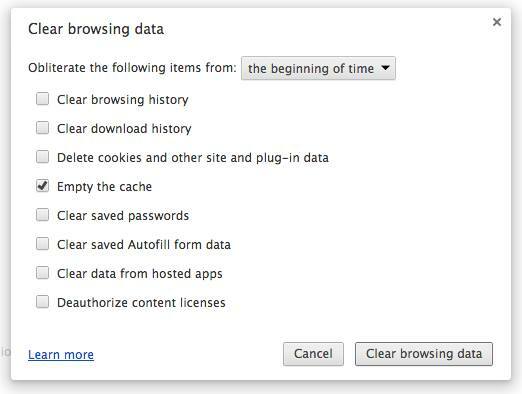 Select the time range you want to clear browsing data from the drop down. 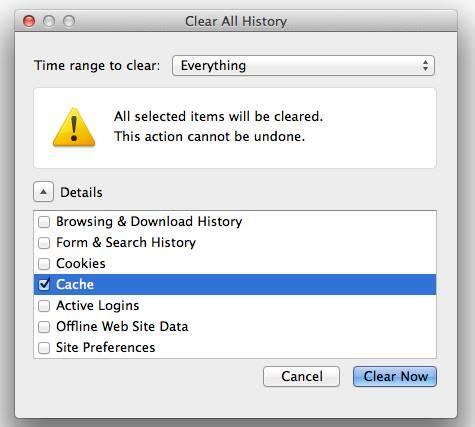 I've cleared my Browser Cache, what now? Now you've successfully cleared your Browser Cache, reload the web page again. You should now find that the problem is solved! If this doesn't work, and the page still isn't loading fully, give some connection steps a try. Get help from the community!